Rostova Westerman Law Group, P.A. 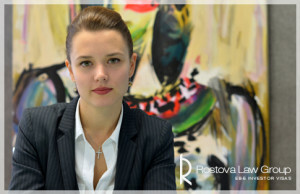 Rostova Westerman Law Group, P.A. is an immigration and nationality law firm with a focus on business and investor visas and family-based petitions. We strive to provide personal and professional service to our clients in order to equip them with knowledge and legal guidance necessary to maximize their chance of achieving their immigration goals through investment visas such as EB-5, L1 or E2 or in providing them with the most comprehensive legal guidance in seeking admissibility to the United States through family petitions. Our firm places specific focus on the EB-5 immigration program for investors. We offer a full range of legal services related to the EB-5 program. Our services include legal immigration work, sourcing of funds, and legal consulting to assist our clients in the process of selecting an EB-5 project, whether direct or through a Regional Center. We review multiple Regional Center projects to find suitable options based on each client’s individual needs and preferences. Further our clients receive a detailed and perceptive consultation by an attorney on their EB-5 investment options, which helps them to make an informed choice. We continue to serve as legal counsel to our clients throughout the entire EB-5 process, including the last step of removing conditions and obtaining permanent residency. 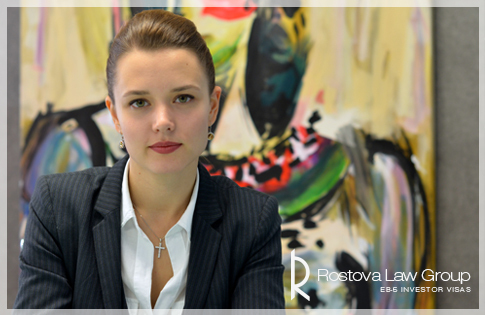 Attorney Irina Rostova focuses her practice on the EB-5 visa program, business visas, and visas for individuals with extraordinary achievements. Ms. Rostova was named one of Top 25 Immigration Attorneys of 2017 by EB-5 Investors Magazine. Ms. Rostova is overseeing hundreds of in-progress and pending EB-5 petitions, an exposure that allows her to be at the forefront of all the adjudication trends of the EB-5 Program. Both an economist and attorney by training, she is passionate about her work with foreign investors, and is dedicated to providing clients with the comprehensive legal support necessary to assist them during the process of selecting a visa-qualifying investment project, or in the establishment of their own new commercial enterprise. Ms. Rostova utilizes her fluency in the Russian language and understanding of the business culture of the CIS countries, to facilitate a smooth transition for clients seeking to conduct business and place investments in the United States. In fact, in 2015 an estimated 25% of all Russian nationals who filed I-526 petitions for an EB-5 Investor visa were represented by Ms. Rostova. 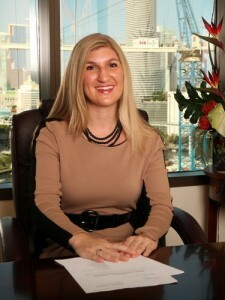 Prior to founding her own legal practice, Ms. Rostova was an assistant manager at J.P. Morgan Chase Bank, Sunny Isles Beach, Florida and worked at commercial litigation law firms, specializing in insurance and contract dispute matters. Furthermore Ms. Rostova oversaw various family business in the area of construction, marketing, retail as well as commercial real estate investments. This diverse business management experience allows her to extend practical and strategic legal advice to investors and entrepreneurs seeking business visas. Ms. Rostova travels regularly to Russia and other parts of Eastern Europe, where she works with local attorneys and media outlets to increase and improve understanding of the EB-5 visa program, and to create a better understanding of the risk of loss due to immigrants participating in projects that contain unverified investments. Sasha Westerman-Keuning is one of the leading immigration attorneys in South Florida. Mrs. Westerman-Keuning handles general immigration matters, such as family-based visas and complex matters that are deportation proceedings and political asylums. Mrs. Westerman-Keuning served as a lead litigator associate working on class action EB-5 cases, which have helped shape the EB-5 law. Mrs. Westerman-Keuning offers invaluable insight on EB-5 litigation matters and legal precedent. Mrs. Westerman-Keuning’s professional experience consists of handling a wide variety of immigration cases including employment-based visas, visas for individuals with extraordinary abilities, family-based petitions, removal proceedings, as well as investment and business visas. Mrs. Westerman Keuning applies her vast legal immigration experience to her work with clients, infusing the atmosphere with her larger-than-life personality and compassionate disposition to make her clients as comfortable as possible during an important and determinative time of their life. Mrs. Westerman-Keuning is fluent is Spanish. 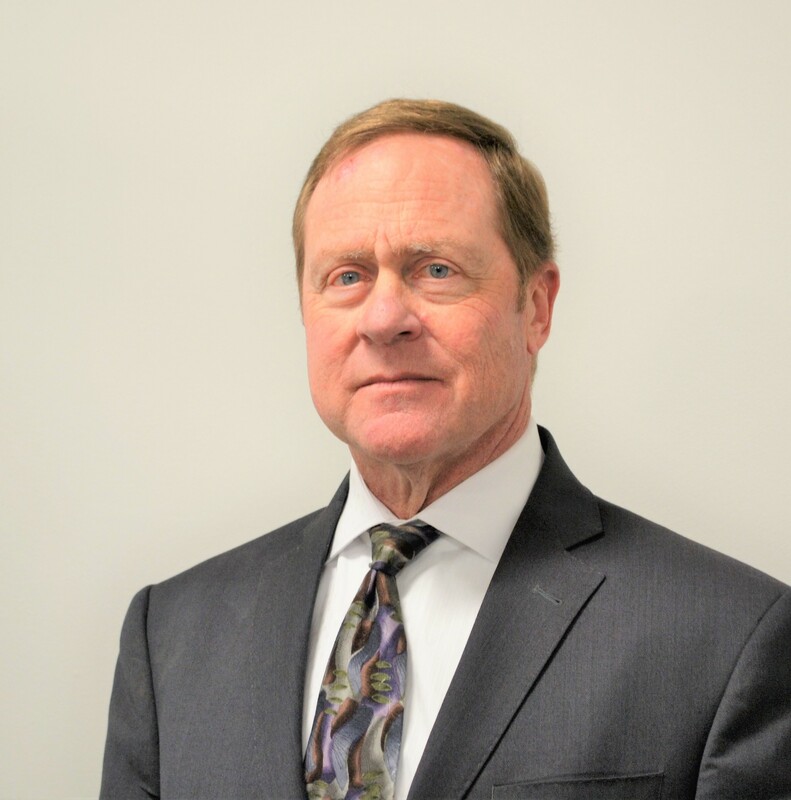 David brings 25 years of experience in the field of immigration law to Rostova Westerman legal team. David offers more than two decades of institutional knowledge in a variety of fields of immigration. He regularly handles all types of family-based immigration matters (marriage, fiancé, parents, children etc. ), employment-based visa petitions (both non-immigrant and immigrant visas), inadmissibility issues and asylum and deportation cases. A seasoned legal professional, David has attended hundreds of interviews at USCIS for green cards and citizenship during his career and frequently represents clients before the Immigration Court in deportation and asylum proceedings. 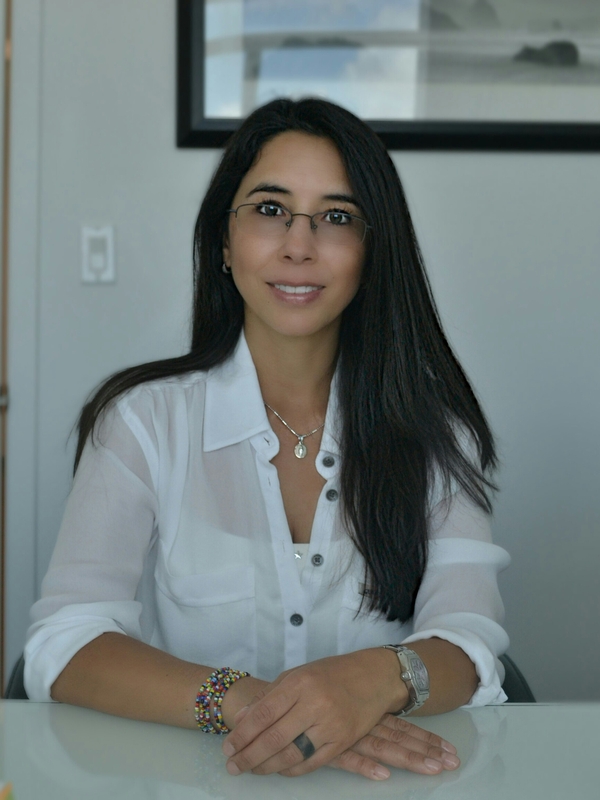 Ms. Rojas is a highly experienced immigration paralegal, having worked at highly respected immigration law firms in Miami and Los Angeles for well over a decade. She has a vast range of experience processing cases filed with USCIS and the immigration courts and provides excellent customer service and attention to each and every client. A native of Colombia, Ms. Rojas has a degree in journalism from the Universidad Externado de Colombia. Prior to immigrating to the United States, Ms. Rojas had an extensive journalistic career in Colombia working for major media organizations such as Noticiero TV-Hoy and Noticiero Nacional where she reported on political and environmental matters. Due to her excellence in journalism, Ms. Rojas received a scholarship to study English and journalism in the United States. She has received countless awards for her journalism and broadcasting skills including the Simon Bolivar National Journalism Award and the Utah Excellence in Journalism award. Ms. Rojas is one of the most valued members of the Rostova Westerman Law Group team. She is fluent in English and Spanish. 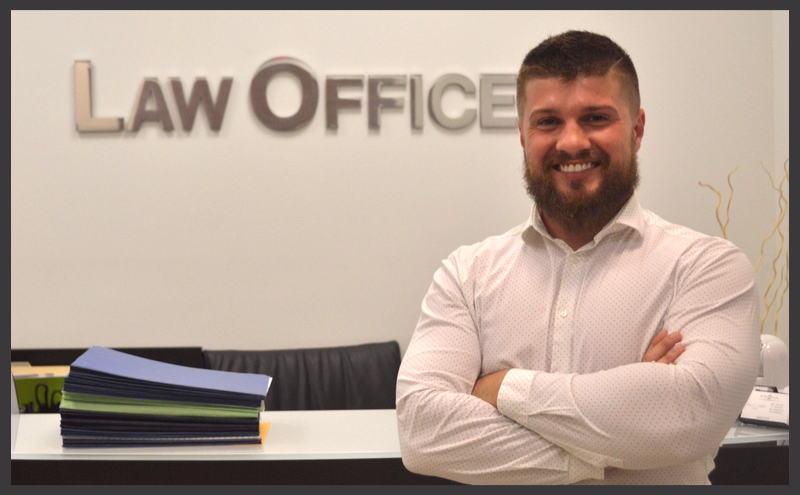 Alexey joined Rostova Westerman Law Group in 2015 and in a short time has become a vital contributor to the team’s success. Alexey focuses his skills not only on top-quality legal assistance, but in office management and organization–fields which he excels in. Alexey attended Omsk State University in Russia where he was an undergraduate in Translation Studies. He is a trained translator and interpreter in the Russian and English languages. Alexey is also an official notary for the State of Florida and is available to notarize documents and even conduct marriage ceremonies. Prior to working in our office, Alexey had a thriving career in hospitality and sales in which he was often the top earner/sales associate at his previous employers. Alexey brings his invaluable expertise in client relations and time management to our practice.